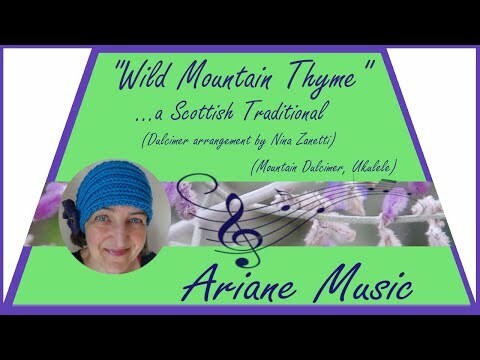 "Wild Mountain Thyme" is one of my favorite Scottish traditionals. I played the mountain dulcimer on the basis of Nina Zanetti's arrangement (from her book "The softer side of Dulcimer") and added melody, improvisations and chord accompaniment on the tenor ukulele. Thank you, I have not recorded a video for quite awhile. Have been busy building six instruments in last few months. I will try to make a video in near future so you can make suggestions on my style. Thank you very much, Jim - I am so happy to read your kind comment. Regarding the suggestions for techniques...what do you think of the idea that you also upload a tune in order for us to see your playing techniques and to possibly give some suggestions? Thank you very much, Harmonybc - I am very happy that you like it. Great dulcimer (and uke) playing on this tune! I find your playing style quite interesting, because I now almost exclusely play finger style. I use the three fingers as you do and do not play with my thumb at all. I do quite a lot of cross picking and strum with the the same three fingers frequently. I am trying to include sweet sounding slide notes as you do but have not been able to achieve those techniques. Any suggestions for me on how to perfect that technique? I love hearing and watching you play and especially enjoy playing traditional Irish songs. Thank you very much, Kjb! I am looking forward to hearing some ukulele/mountain dulcimer from you too. Great tune and played beautifully. Love the ukulele, which I also play, too. The two instruments blend well. Thank you very much, Ken and Geckostar97, for your very kind comments - I appreciate them very much. Once again, beautiful tune made more beautiful by your creativity and soulful playing. Thank you for sharing. Well played Ariane. It is a lovely tune. Thanks for sharing it. 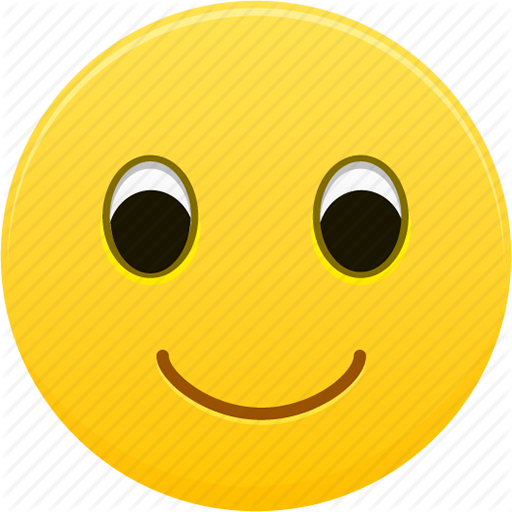 Thank you, Steven, Benjamin, Dan, Dusty and Val, for your very kind comments - I am so happy to read them. Beautifully played with great feeling. Amazing video work. You play this beautiful tune beautifully, Ariane. Very creative video work, too.